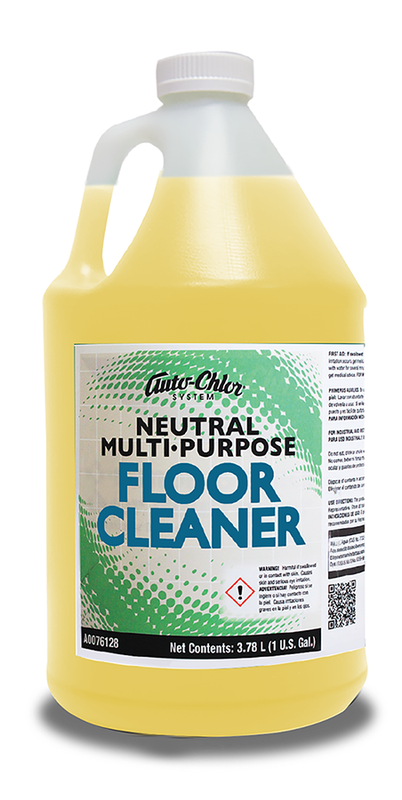 Microbial enhanced liquid floor cleaner and deodorizer. Highly active degreaser formulated to emulsify animal and vegetable fats and oils. Continues cleaning after mopping stops by penetrating into the built-up soils in the grout and tile pores. 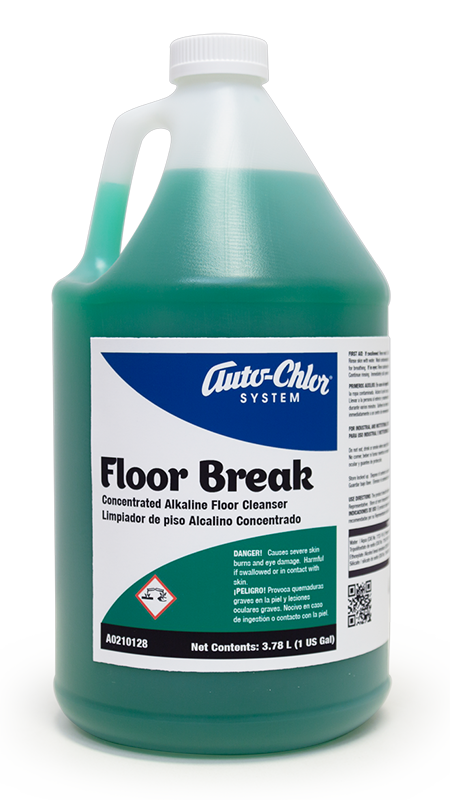 An excellent “back of the house” degreaser for quarry tile and concrete floors. For use in industrial, institutional and food processing establishments. 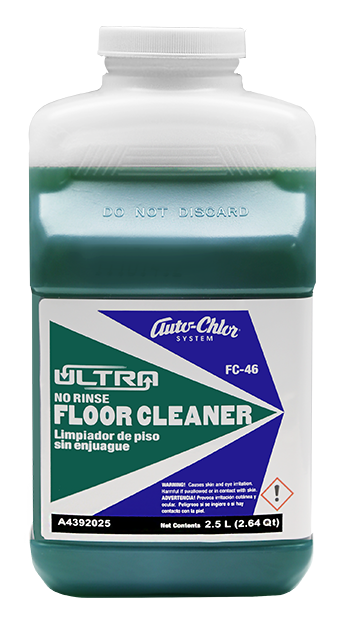 Bio-Floor Liquid Floor Cleaner is formulated to clean, degrease and deodorize quarry tile and grout and other porous surfaces such as concrete. 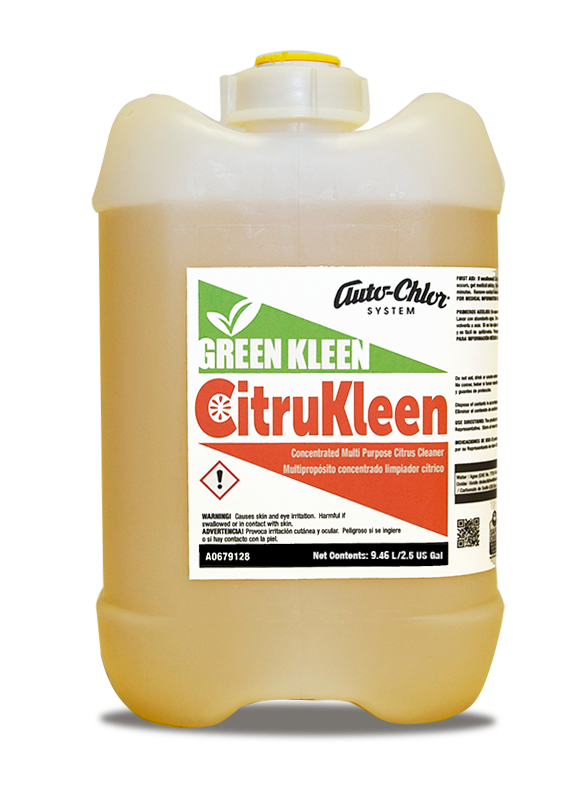 The biodegradable surfactant blend quickly penetrates and removes surface soils. 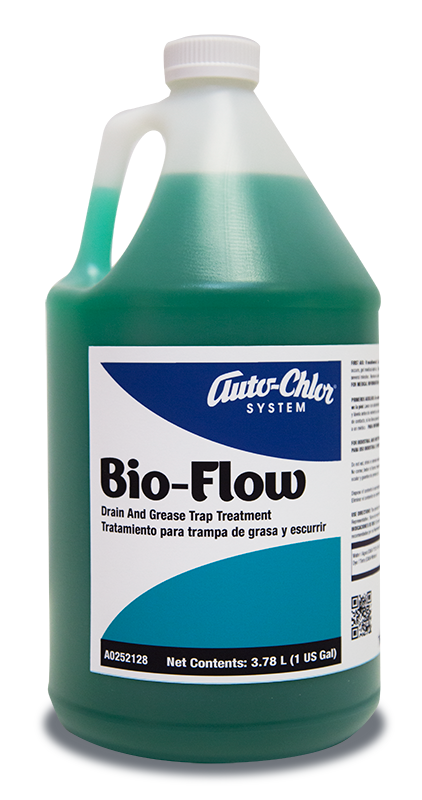 The biological components in Bio-Floor penetrate into grout and tile pores and safely digest soils. 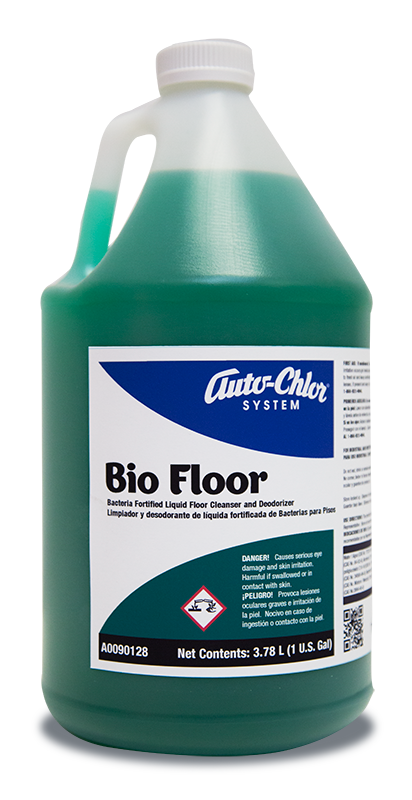 The non-pathenogenic bacteria in Bio-Floor release billions of imbedded tiny enzymatic organic digesters which continue to consume organic soils after mopping stops.